“We’re very excited to be pioneering the responsible supply of battery raw materials from South Africa for electric vehicles, at the same time as the ratio of nickel in lithium-ion batteries is set to increase,” Thakadu CEO Ruli Diseko told Creamer Media’s Mining Weekly Online in a release on Thursday. 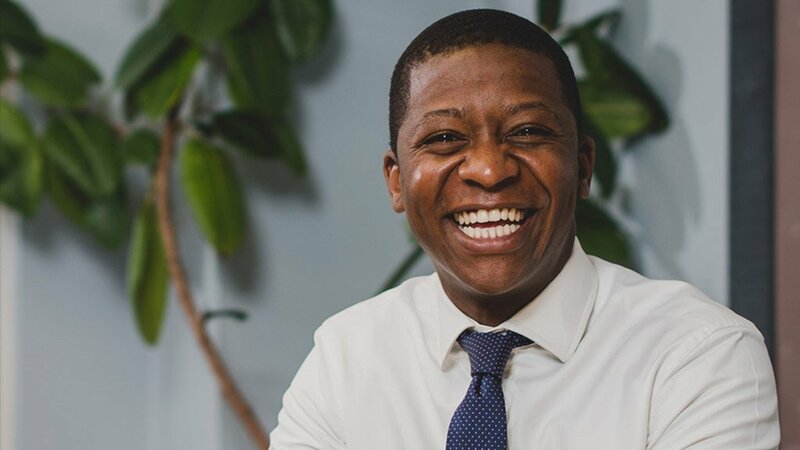 The first job of Soweto-born Diseko, 35, in 2005 was as a R4 500-a-month economic analyst at the Department of Trade and Industry, which is backing the venture with a R50-million black industrialist grant. Indications are that the plant will generate a yearly pre-tax internal rate of return of 47.3% over its operating life. Lonmin, headed by CEO Ben Magara, has agreed to supply its crude nickel sulphate stream for beneficiation into high-purity battery-grade nickel sulphate by Thakadu, a metals and energy beneficiation company and trader in nickel, chrome and coal. The company looks for opportunities to build and operate beneficiation plants to produce higher-value products, and then to trade these products globally. On site, civil and building works are at an advanced stage with overhead cranes load tested and ready for modular plant installation, the release stated. The individual modules are ready for delivery in sequence and the first row will be installed on site before the December construction break with the sequential installation and parallel construction process expected to be complete in five to six months. Completion of the motor control centre is on schedule for end of January. The plant will provide 60 permanent jobs when it becomes fully operational. Diseko, who has a BComm degree from the University of Cape Town (UCT), a postgraduate diploma in business administration from the Gordon Institute of Business Science and a Master of Business Administration from UCT, cites his personal best achievement as funding his younger sister's studies at Fudan University, in Shanghai. He says his focus is on execution and value-add as he manages group assets that total some R200-million and he lists managing a $200-million metals portfolio for a listed mining company at age 26 as his biggest ever opportunity. Two years ago, Thakadu Resources acquired a 26% stake in fully integrated mine-to-market chrome producer ChromTech for R52-million. The deal was aimed at bolstering ChromeTech’s black economic empowerment ownership and enabled an immediate injection into ChromTech’s project pipeline.